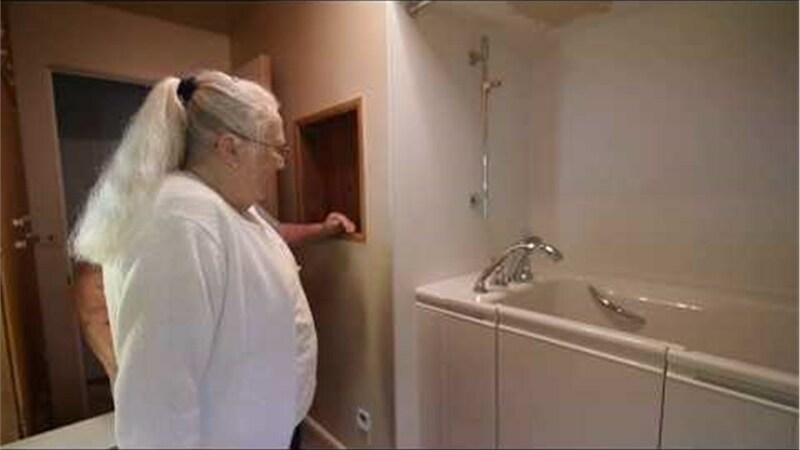 Trust your accessible tub installation in the hands of Tiger Bath Solutions’ certified remodelers. Whether you or a loved one struggle with limited mobility, you shouldn’t have to stress over getting a bath. 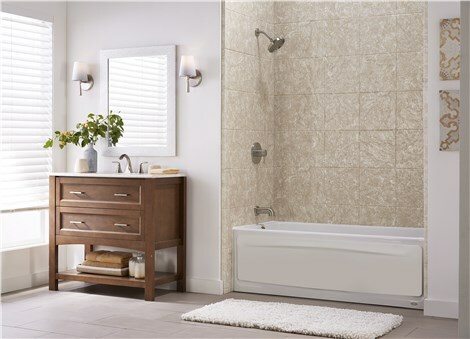 Instead, you should find a bathroom remodeling company that offers professional walk-in tub installation services. Fortunately, you don’t have to look far to find the experts of Tiger Bath Solutions. With all of our years of experience, we are confident that we can provide you with a safe and affordable walk-in tub install that makes your home more accessible. Custom Designs: Our designers can help you customize the appearance and accessories of your tub so that it fits your accessibility needs. Affordable Prices: We offer some of the most affordable walk-in tub products around. Impressive Warranties: All of our premium products come with limited lifetime warranties to prove our commitment to long-lasting baths. If you are looking for “trusted walk-in tub installers near me,” then you’ve come to the right place. Tiger Bath Solutions is here to help make your Chicago home safer and more accessible, so reach out to us today to schedule your first consultation. You can also request a complimentary project quote by submitting our simple online form.